 the cottage gals: New Vintage Christmas Every Week! New Vintage Christmas Every Week! What a pretty shop...thanks sooo much for the tour...I had a wonderful time! Happy Thanksgiving! THe picture of your shop are a ray of sunshine!